Can someone convince me those gazelles aren't a horrible colour? The Reebok shirts are £9 per 2-pack at SD, FWIW. 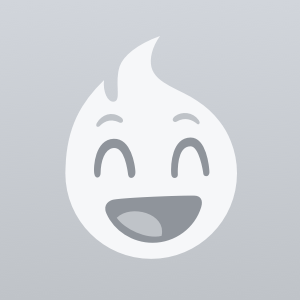 Hi Mrswitch, hadn’t posted anything for few days my phone died on me ;( Its been repairer now so (party) more deal to follow. They only go up to size 8. Yeah these were a cracking price in Castleford. Went to East Midlands outlet and these were about £65! Can't shift in there on Sunday morning for all the scumbag resellers buying in bulk. M and M direct clearance sale has Furon Pro AG and FG boots. Massive savings over RRP. Not much more to say really. 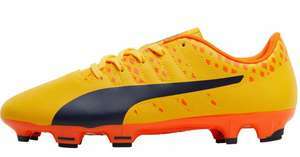 Its a pair of Football Boots! Be warned, these are incredibly narrow boots! These tend to come a size small so remember to order at least one size bigger. Think we can all claim to be ex-footballers pal after a certain age or amount of injuries, still stands that these boots are overpriced. Will echo @amazoncrazy welcome. The deal though is not fantastic, the leather variety of the X 16.1's aren't popular and they are a two year old model. The age of the boot shouldn't bother much but for the time it's been out I would expect them to be sub £50. Thanks but don't need another pair at the moment but... Although will probably look at some with a more substantial 'tongue' as the ones with an inner sock don't offer as much protection as I'd like, so maybe some Cpoa or similar next time. Thanks as my Adidas are 13's looks like not getting any NB here! If anyone is thinking of ordering it's worth noting that New Balance sizes tend to be on the small side so might be worth ordering 1/2 a size up. I agree. Sorry for wasting 5 minutes of your weekend. Not a “massive” sale at all. Please keep your posting title factual rather than opinion based. I'm always interested in a boot sale but theirs nothing special here unfortunately, the usual old stock of boots three seasons ago that I would expect now to be sub-£50. 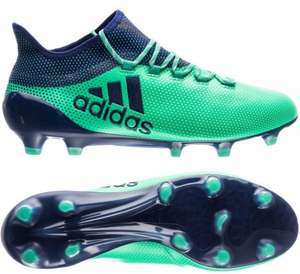 Most including me won't be bothered with old boots being flogged but they should be cheaper than this by now, around the £30 mark. Looks to be another typical prodirect sale. Size 11 in every type of shoes other than sports shoes. Then for some reason sports brands seem to think size 11 means size 13 (?!) I go into shops and they only ever have a few in size 13 and every time there is a sale online or in-store the selection is almost zero in this size. You must have big feet!? These are the cheapest version of the nemeziz- no way were they ever worth £90- these are usually priced around £40 - so still a good saving. The top nemeziz boot would be marked as 17.1 and the 17.2 would be around £90. 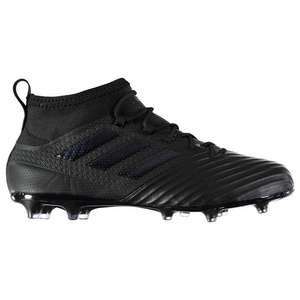 Optimum Boys Tribal Football Boots amazon add on item - £3.92 - minimum 20 pound spend required. Are these really AstroTurf trainers? These are classed as 'lifestyle' trainers, so unsure they would survive a proper football match on AstroTurf! This was a thread for a TV. OP has edited it for some reason. Are these comments....a glitch in the matrix?! Sorry, noob question: What is active HDR? Or advanced multi HDR? If it is. They’re going back! I had some Nike premiers for 2 years. Only 14 games a season in my league so they might actually last! Bought some Tiempo Legends from nike Outlet at the weekend. RRP £190 ended up paying £66. Good quality K-leather black boots. No room for them fancy colours in vets football let me tell ya.